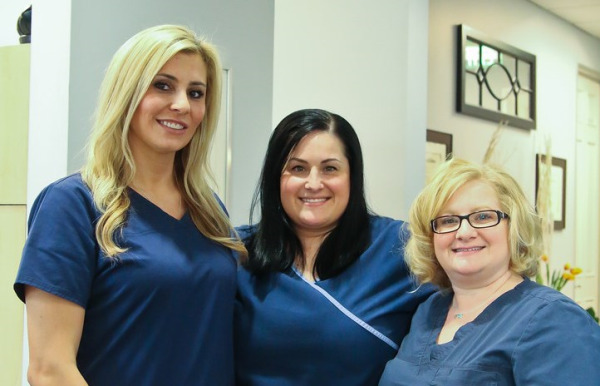 Our office consists of a team of experienced professionals dedicated to giving our patients the best experience possible. We believe that our care should be comprehensive and courteous– responding fully to your individual needs and preferences. Our staff is knowledgeable in all aspects of dentistry and insurance. It is our ultimate goal to foster patient relationships, based upon mutual trust and respect. By doing so, we aim to achieve a lifetime bond of providing the finest in oral health to our patients. Feel free to call anytime for questions -- we are always happy to help.